Finding the right property agent to manage your property can mean the difference between healthy or poor returns on your investment. Selecting a good property agent is crucial, some agents clearly work for the landlord while others appear to work for the tenant. You should always select one that always looks after the landlords interest (you) rather than the tenants interest. Some agents take on a role of mediator between the tenant and the landlord rather than representing the landlord – and this would be inappropriate since it is you, the landlord that pay the agents commission (usually between 8-10% of the rental income) and you should rightly expect that your interests in the management of your property take priority. 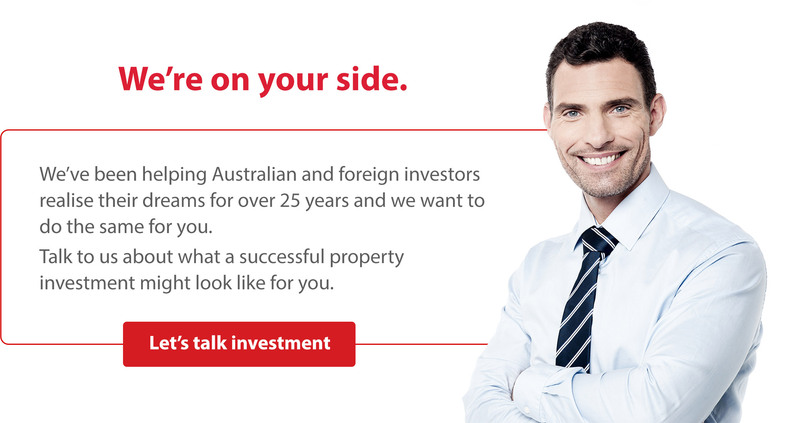 Because AusHomes have built so many investment properties overtime, we regularly deal with agents so we know who is reputable and who is not. We will steer you in the right direction to find an agent that puts your interests first, an agent that is firm but fair with your tenants and likewise an agent that is not afraid to seek legal restitution from tenants if they have done the wrong thing by you.